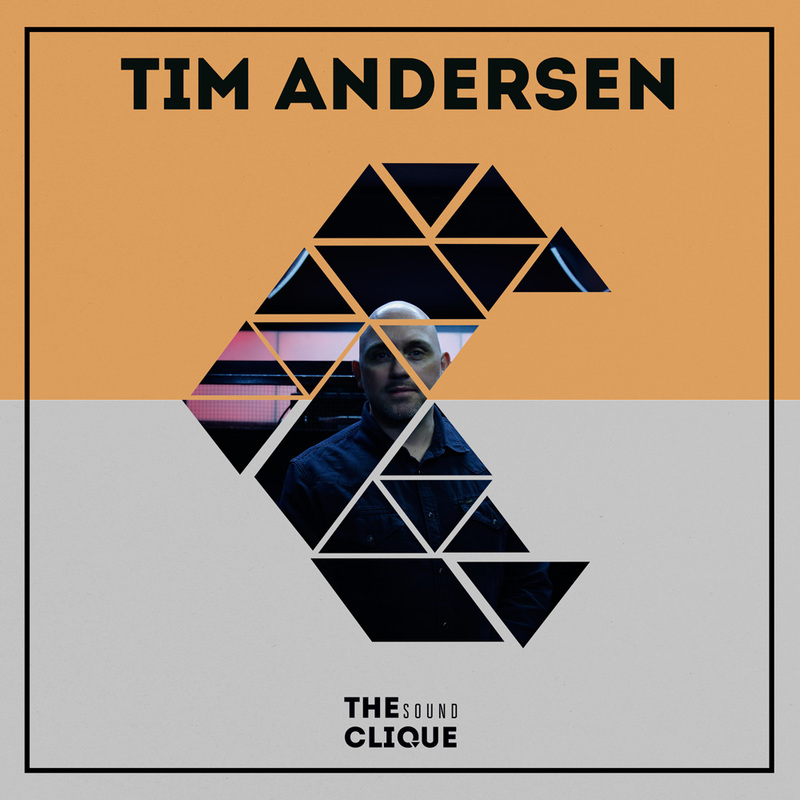 The Sound Clique had the pleasure, to have a live interview with Tim Andresen, a pioneer DJ, local legend, label owner and resident DJ at Culture Box (DK). We talked with Tim about his passion and drive in life- Music and DJing, how it all started and, what he has planned for his label’s 9th Birthday Party on 21.05.2016 at Culture Box. If in Copenhagen, Denmark make sure to check out What Happens 9th Bday party with a very special guest Nick Warren. You can check out the Official Facebook event here.